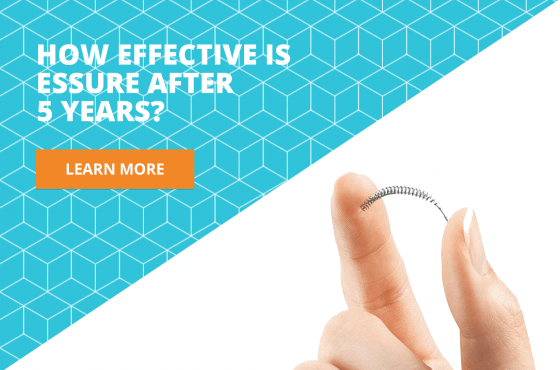 Home / News / Can you get pregnant with Essure implants? Despite what the manufacturer kept claiming for years, recent post-marketing data found that there’s a risk of pregnancy while using Essure. When it hit the market back in 2002, Bayer did portray the contraception device as a completely safe and effective sterilization method that boasted a whopping 99.83 percent effectiveness at preventing pregnancy. That percentage was, indeed, superior to practically every other birth control strategy, so many women chose to undergo surgery to get Essure implanted. 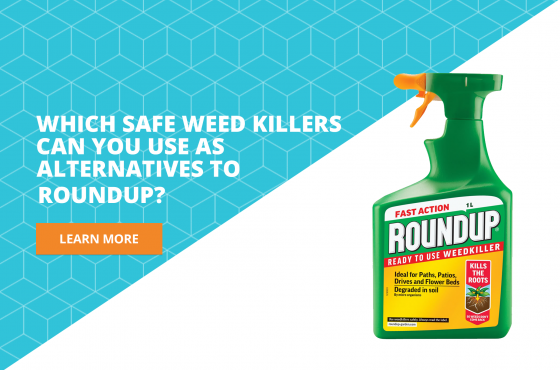 However, despite the scar tissue blockage of the fallopian tubes that was supposed to prevent any fertilization from occurring, much to their dismay, many women found that the device was neither safe nor effective as predicted. From 2002 through 2017, the U.S. Food and Drug Administration (FDA) received almost 900 adverse reaction reports filed by women who experienced an unexpected pregnancy, including more than 300 ectopic ones. This resulted in lawsuits against the manufacturer, you can look elsewhere on the site for updates on the case. So what is the problem? According to a report published in the journal Contraception, Bayer’s data was skewed and the percentage that indicated the device’s effectiveness was highly inflated. The devil is in the detail, and the key here is the manufacturer’s clinical trial, which reported that Essure was safe at preventing pregnancy over a five-year period only when used “according to approved instructions”. 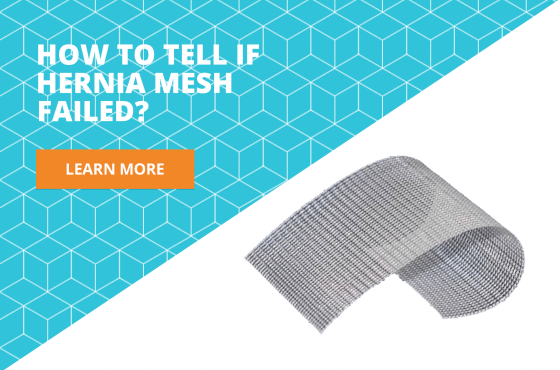 However, in real world conditions, any non-perfect placement of the device was more than enough to cause the risk of pregnancy to grow significantly. The blockage of the tubes can end up being incomplete, or the device could break and migrate. What’s even worse, is that Conceptus’ researchers only examined a very small sample of patients between 21 and 45 years of age, and no one of them was ever followed up after five years. 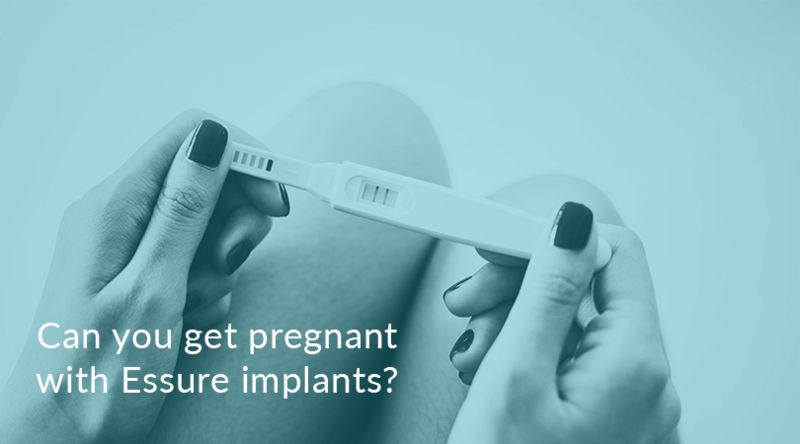 Researchers found that close to 10 percent of women who received an implant that was defined as “permanent contraception,” actually ended up being pregnant within ten years.